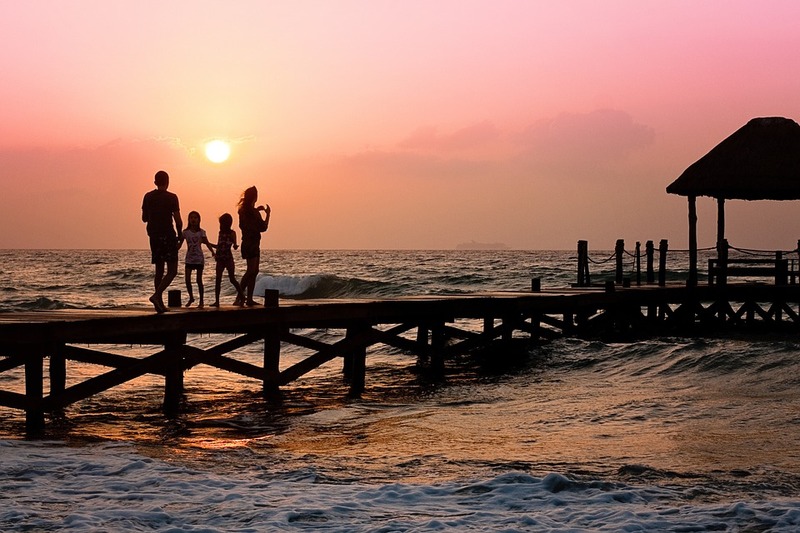 Family vacations should be relaxing and promote family bonding. Here are four steps to make that relaxing vacation happen. 1. Lay low on debt. If you plan to “fly now and pay later,” make certain you have enough fun to make up for the months you’ll spend paying, paying, and paying. It is better to plan a shorter family vacation, a vacation that is closer to home, or a less luxurious vacation than be in debt for months. Camping is an excellent low-cost family vacation. Children love to camp! If that is not your idea of fun, visiting a state or national park or the beach can also be relaxing and inexpensive. 2. Leave some time for exercise. You can easily gain two to five pounds or more in a “good-eating” vacation. Leaving some time for exercise is a good way to cut down on your post-vacation “why-can’t-I-zip-my-jeans-up” diet. In addition, children need exercise to expend energy. And, remember, this is a family vacation. 3. Return home in time to get ready for work again without a stressful rush. Vacations can be as stressful as any deadline … especially when you cut returning to work very close. If your flight is canceled because of the weather or your car develops a fatal illness on the drive home, there you are: more stressed out than you were when you left. Leave one day for sleeping in, unpacking, resting, and enjoying your children at home before returning to work. It’s possible that will be your best vacation day! 4. Eliminate most begging for money by establishing an amount of money a child can spend per trip, day, etc. After you have established an amount, then let them choose how to spend it. One will spend it all on snacks; another will buy souvenirs; another will arrive home with a nice savings account! You must gear your family vacation to the age and interests of your children. 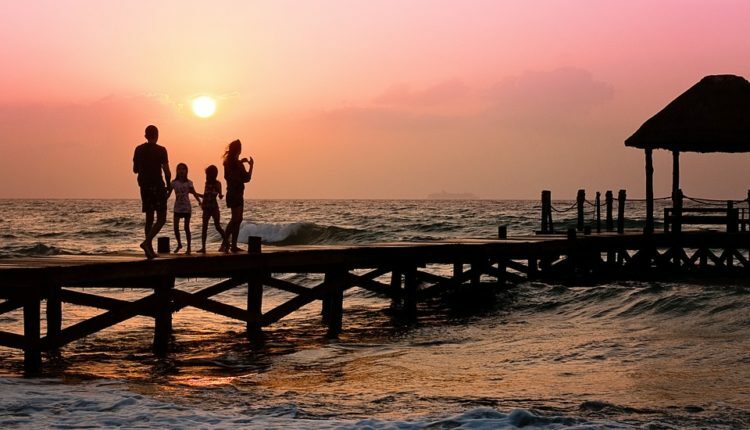 However, remember they normally have an energetic, enthusiastic outlook on life, at least until the teen years, which makes a relaxing, entertaining family vacation easy and successful to plan–by going slow on the planning.